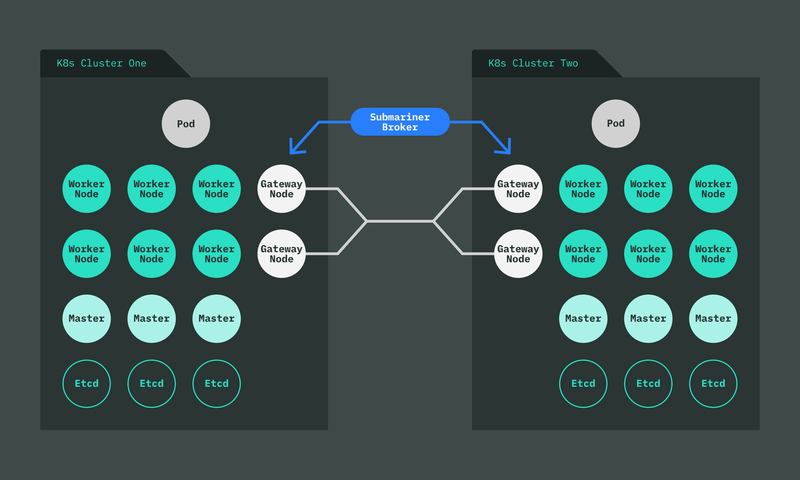 Submariner is a tool built to connect overlay networks of different Kubernetes clusters. While most testing is performed against Kubernetes clusters that have enabled Flannel/Canal, Submariner should be compatible with any CNI-compatible cluster network provider, as it utilizes off-the-shelf components such as strongSwan/Charon to establish IPsec tunnels between each Kubernetes cluster. This entry was posted in Cloud, Computer, Murmuring, Network, Security, Software and tagged cluster, cross, ipsec, k8s, kubernetes, network, submariner on March 15, 2019 by Gea-Suan Lin. 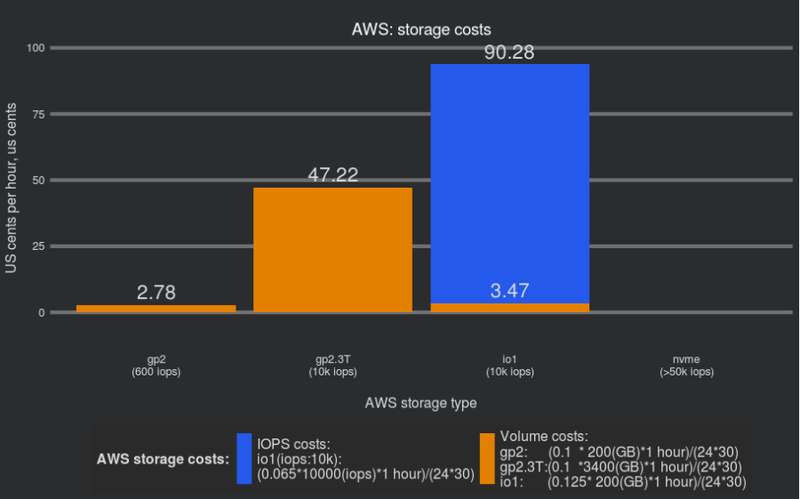 This entry was posted in Cloud, Computer, Murmuring, Network, Service, Software and tagged aws, cloud, cluster, container, failure, k8s, kubernetes, service, story, vm on January 30, 2019 by Gea-Suan Lin. This entry was posted in Computer, Database, Linux, Murmuring, MySQL, OS, Security, Software and tagged bionic, cluster, database, db, forum, mysql, percona, rdbms, server, ubuntu, workaround, xtradb on June 5, 2018 by Gea-Suan Lin. 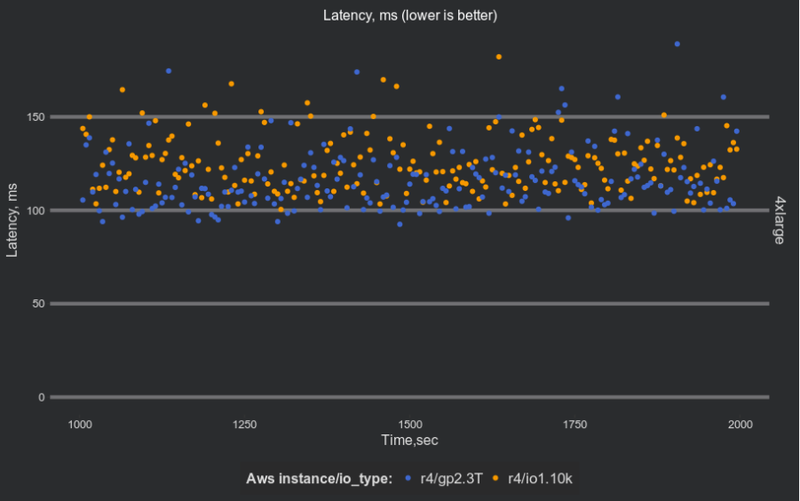 Stripe’s rate limiters are built on top of Redis, and until recently, they ran on a single very hot instance of Redis. 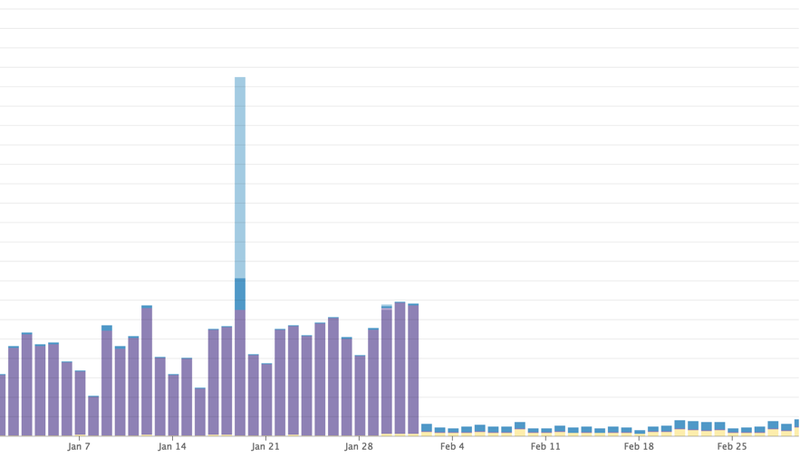 The server had followers in place for failover, but at any given time, one node was handling every operation. 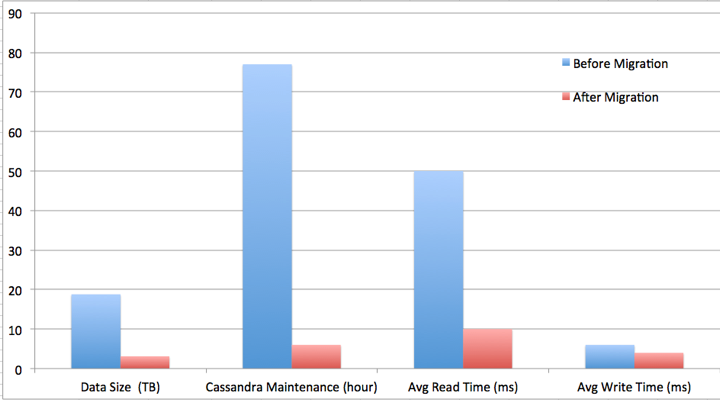 We eventually solved it by migrating to a 10-node Redis Cluster. This entry was posted in Computer, Database, Murmuring, Software and tagged cluster, database, limit, rate, redis, stripe on May 1, 2018 by Gea-Suan Lin. This entry was posted in AWS, Cloud, Computer, Database, Murmuring, MySQL, Network, Service, Software and tagged amazon, aurora, aws, cluster, db, endpoint, mysql, percona, performance, proxy, proxysql, rdbms, rds, read, sql, write on April 4, 2018 by Gea-Suan Lin. This entry was posted in Computer, Database, Murmuring, MySQL, Network, Service, Software and tagged cluster, db, lock, mysql, percona, pxc, rdbms, table, xtradb on March 23, 2018 by Gea-Suan Lin.